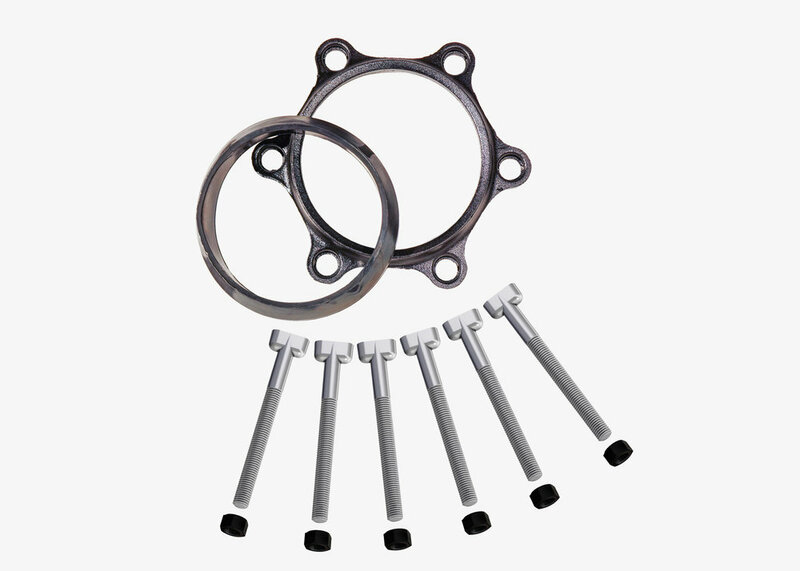 Mechanical joint accessory pack includes, ductile iron gland, gasket, t-bolts and nuts. USE For sealing / connection of mechanical joints. COMPATIBILITY Ductile iron or plastic pipe. GLAND (FOLLOWER) Ductile (nodular) iron, meeting or exceeding ASTM A 536, Grade 65-45-12. 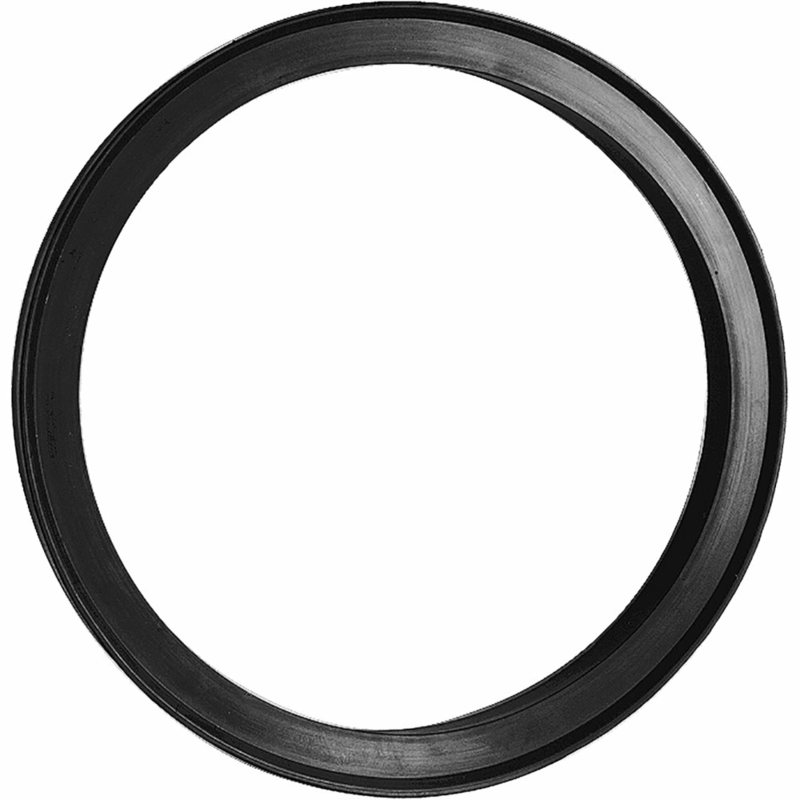 GASKET A standard MJ gasket is used with this pack. See ANSI/ AWWA C111/A21.11 for specifications. Compounded for water and sewer, NSF 61 Certified. Other compounds available on request. BOLTS AND NUTS Standard MJ tee-bolts and nuts are used with this fitting. See ANSI/AWWA C111/A21.11 for specifications. COATING Shop coat applied to the castings for corrosion protection in transit.